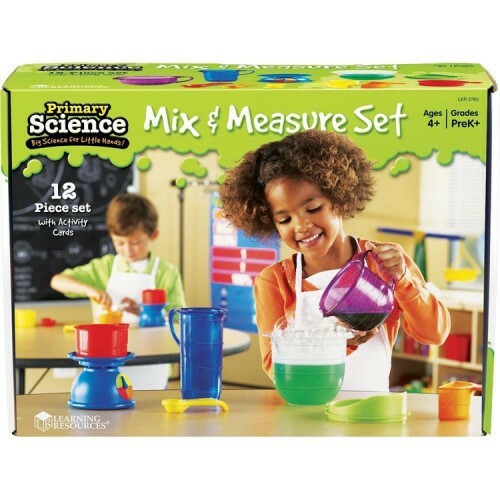 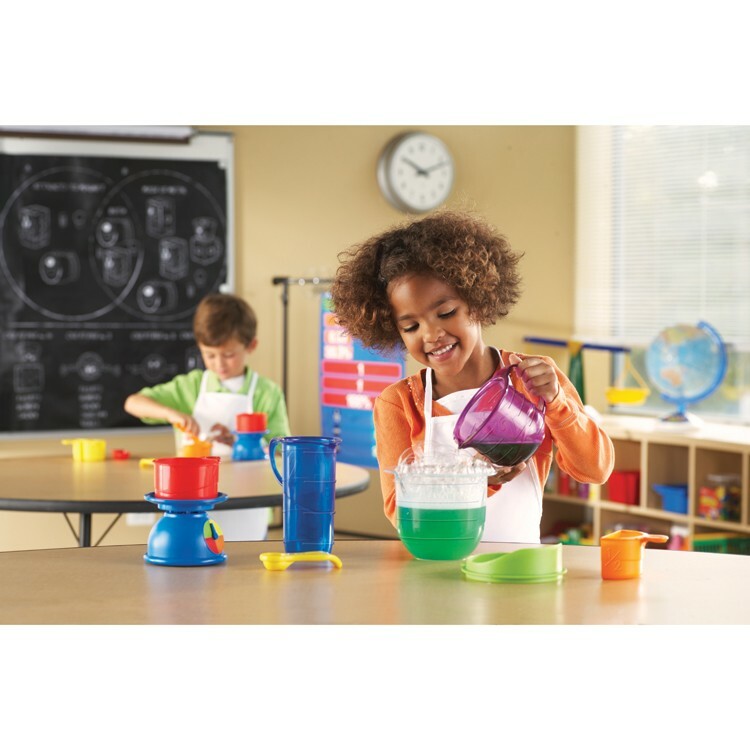 This exciting first science measuring set by Learning Resources gives you all the chunky and colorful tools you need to measure and mix ingredients to create your own concoctions. 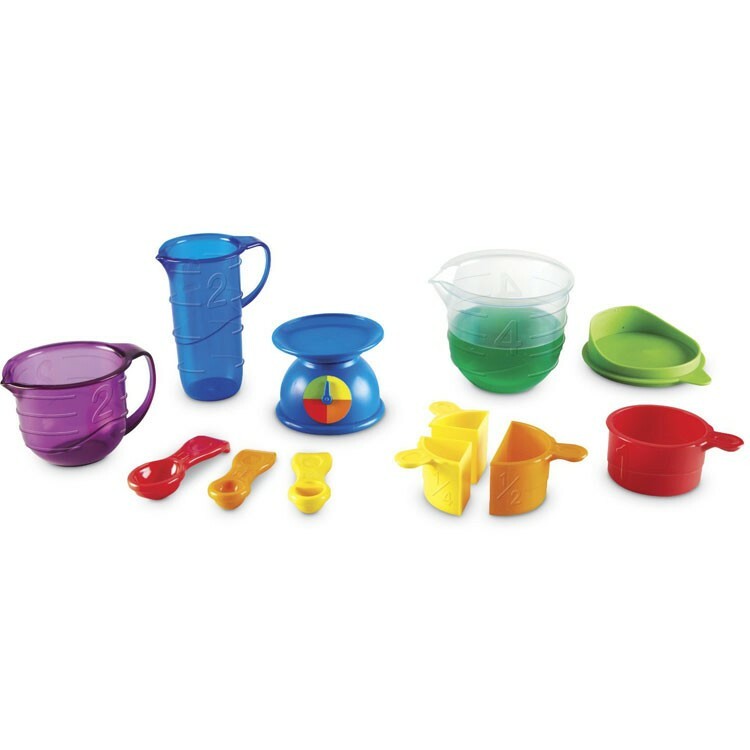 Mix, measure, amaze! 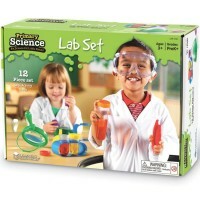 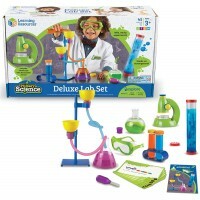 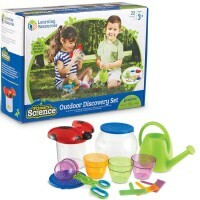 The Primary Science Mix & Measure Set by Learning Resources is one super cool activity kit. This exciting set from Educational Toys Planet gives you all the chunky and colorful tools you need to measure and mix ingredients to create your own concoctions. 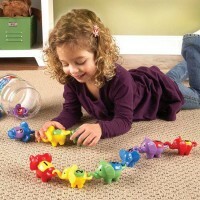 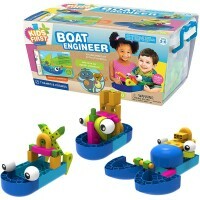 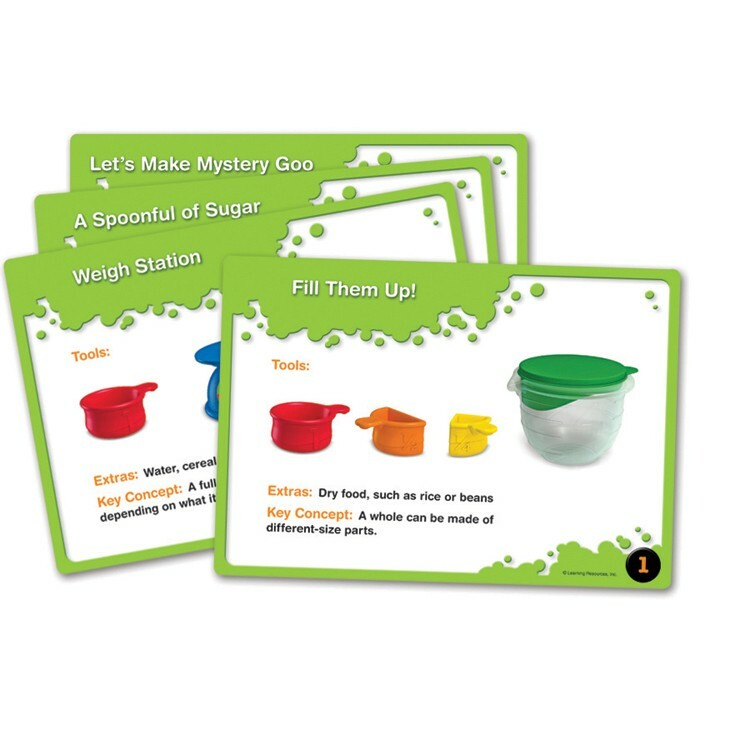 Each of the 12 durable tools is contoured for the smallest hands and the included Activity Cards make creating unique mixtures super easy and fun! 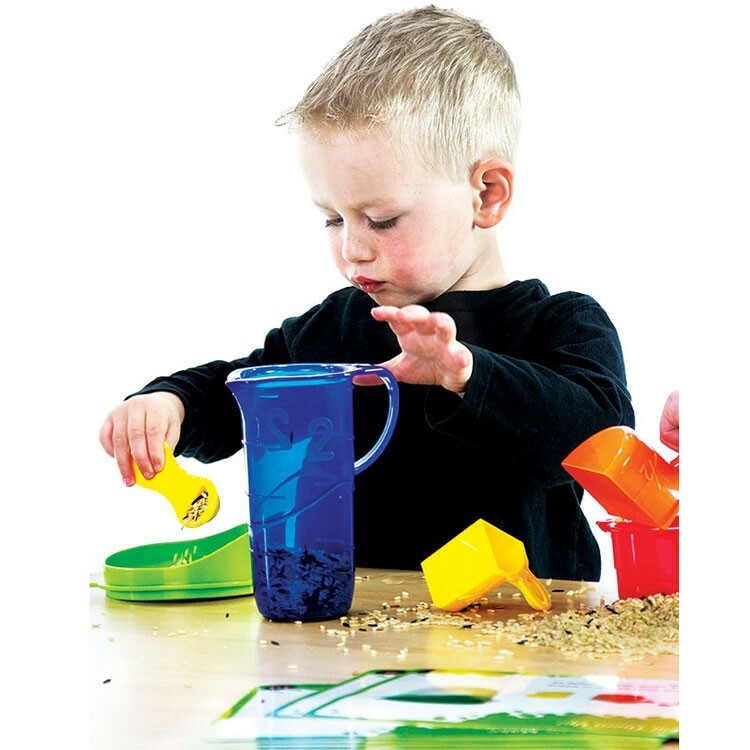 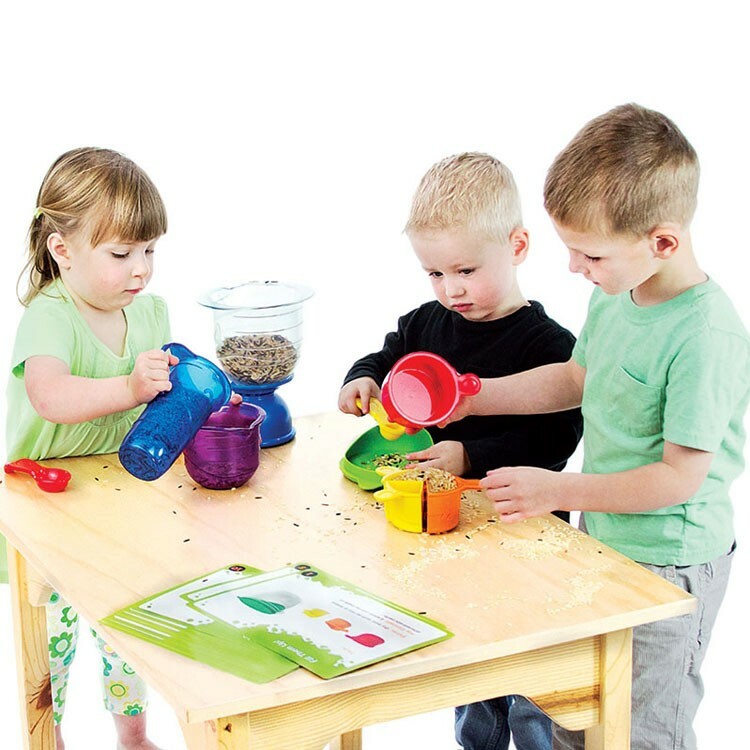 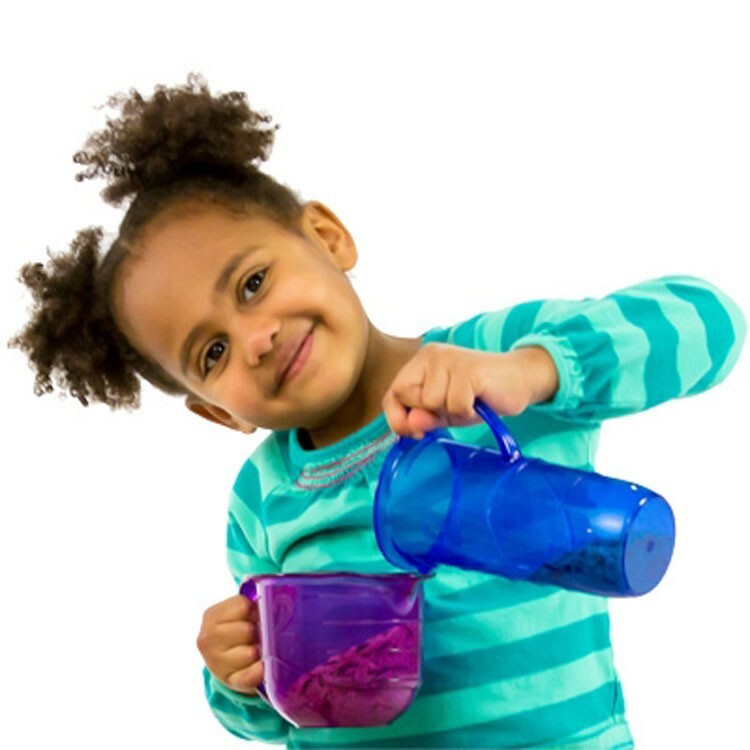 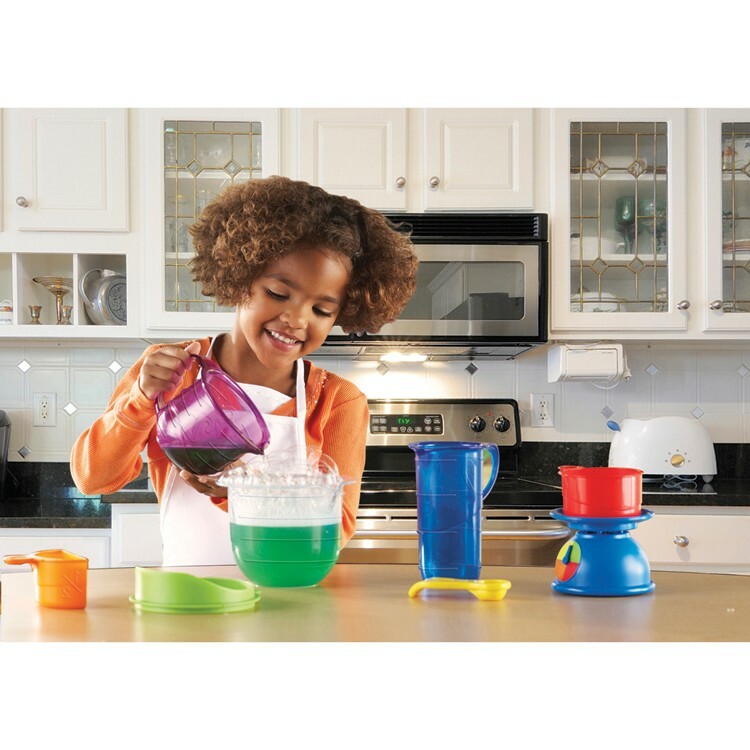 This Learning Resources play set includes a scale, bowl, 3 self-standing spoons, and 6 cool cup designs that help children learn how to measure. 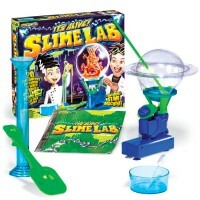 Make your own silly goo, puffy paint, slime and more! 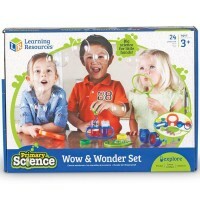 The Primary Science Mix & Measure Set is a great way to encourage fine motor development and measuring skills while engaging your little one's investigative and curious mind. 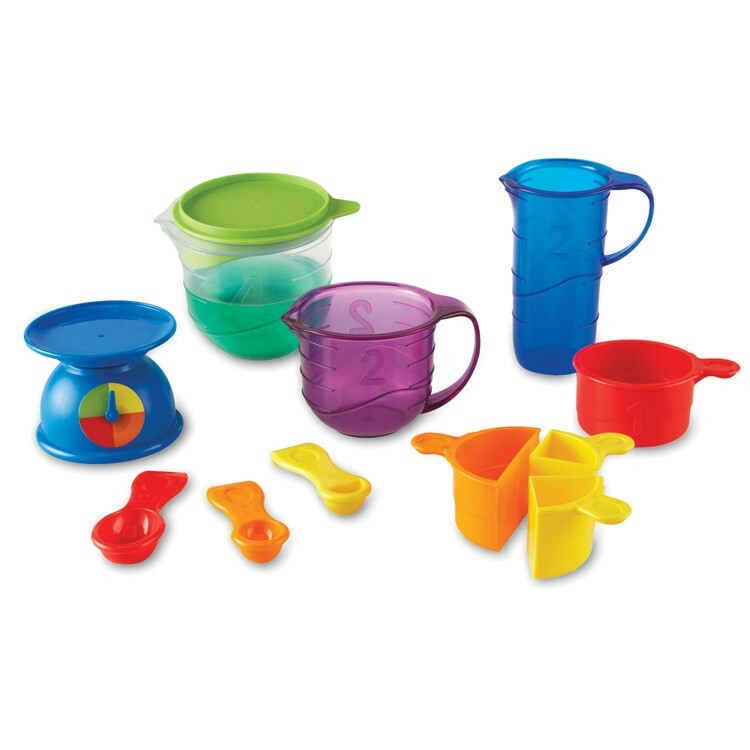 Get ready to mix up some fun! 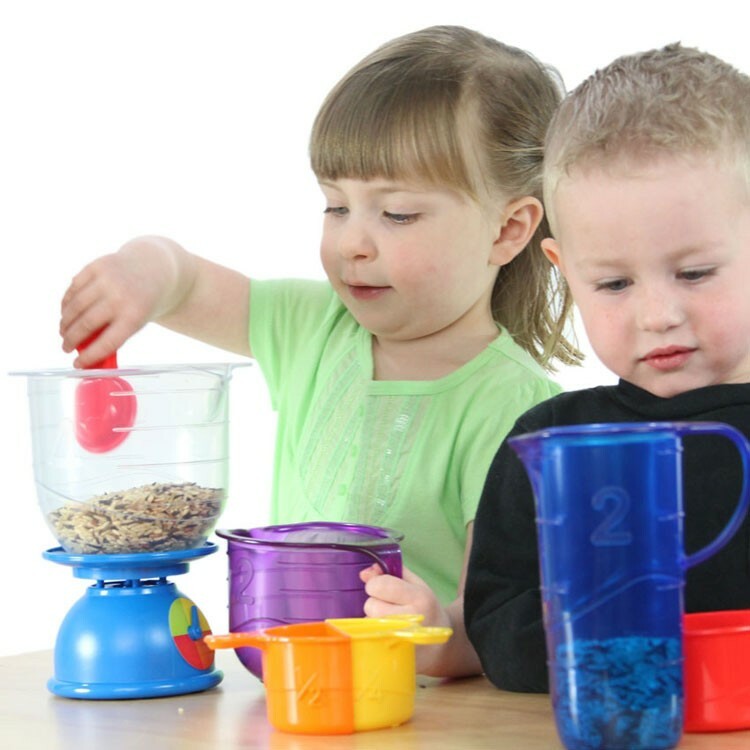 Bowl measures 4.75 x 6 inches in diameter. 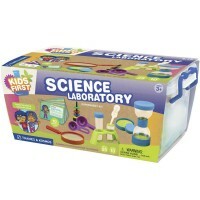 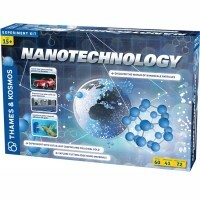 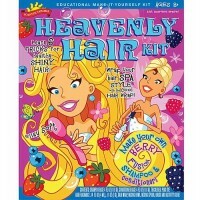 Dimensions of package 10" x 13.75" x 5.5"
Write your own review of Primary Science Mix & Measure Set.